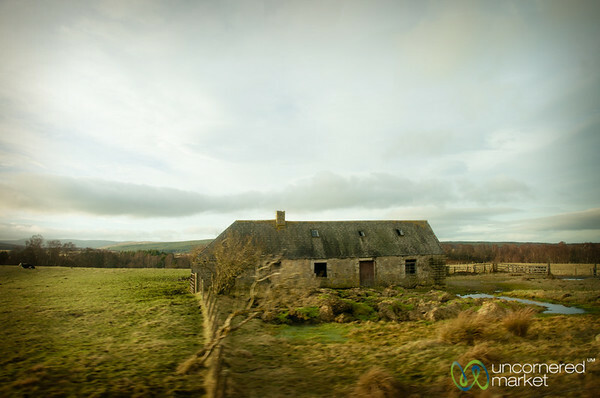 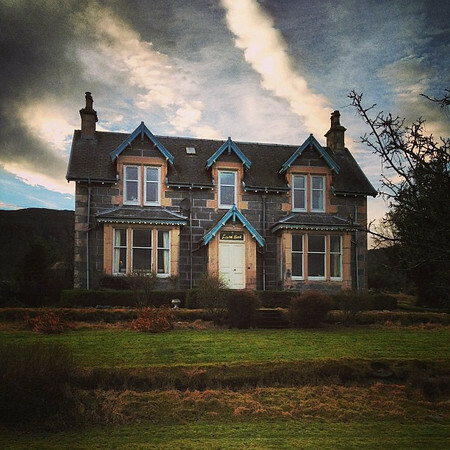 A farmhouse in the Scottish Countryside near Speyside. 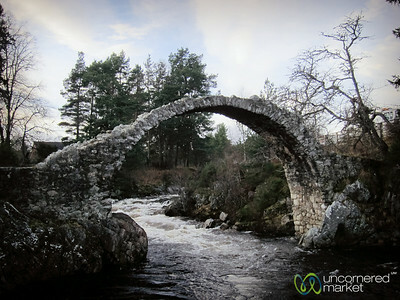 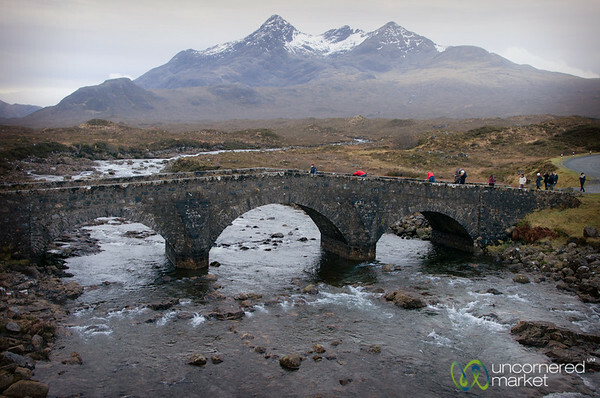 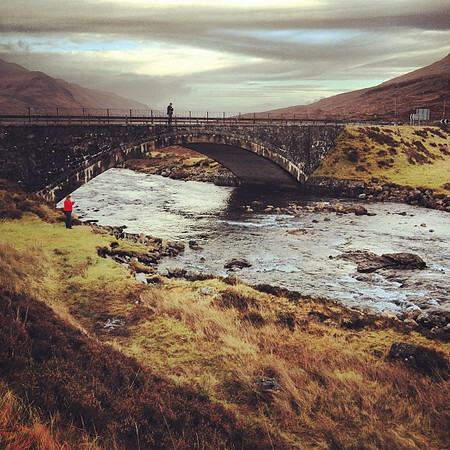 Stone bridge over the Sligachan River on the Isle of Skye, Scotland. 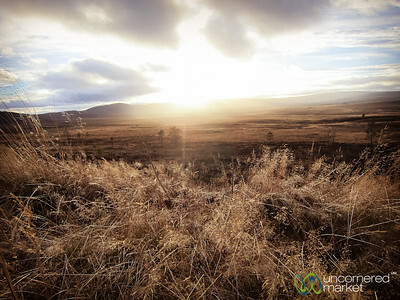 Scottish countryside and sunset near Speyside. 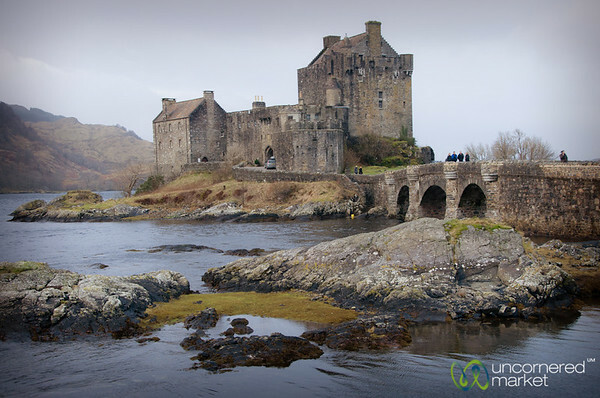 Eilean Donan Castle in the Scottish Highlands. 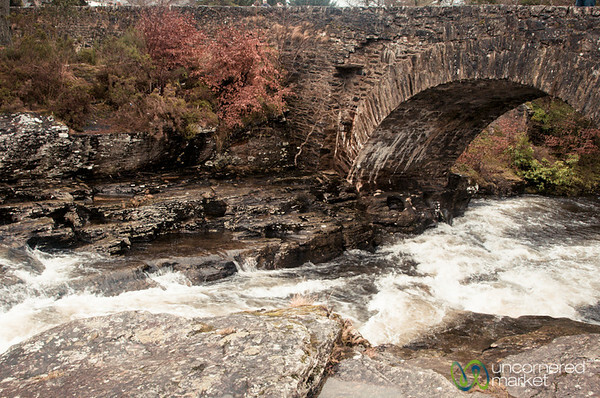 Bridge at the Falls of Dochart - Killin, Scotland. 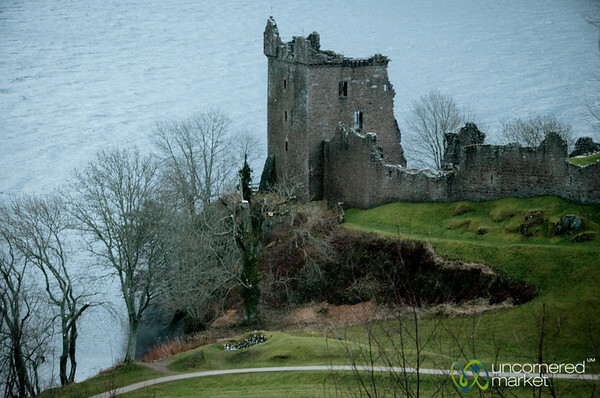 Ruins of Urquhart Castle on Loch Ness in Scotland. 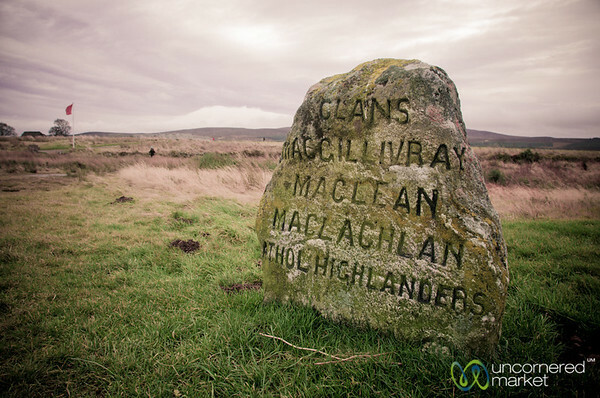 A simple tombstone marks where the fallen fighters from the clans of MacClivray, MacLean and MacLachlan from the Battle of Culloden in 1745. 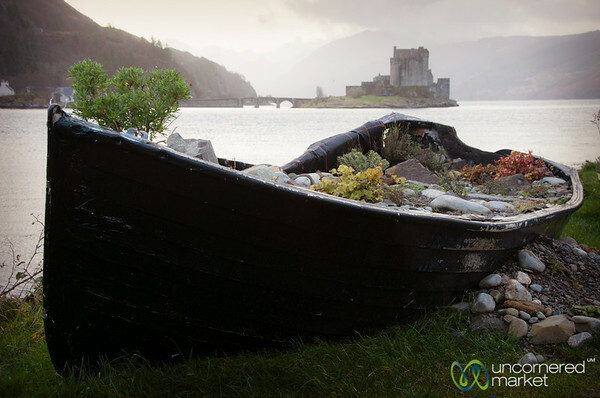 A boat with a view of Eilean Donan Castle in Scotland. 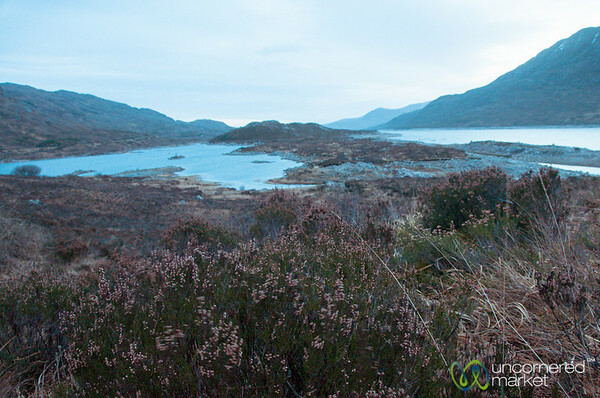 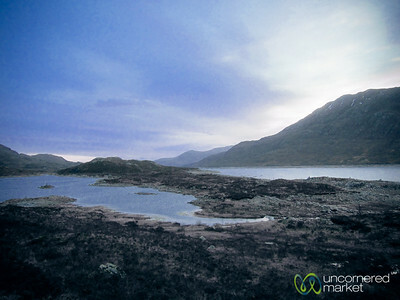 Scottish loch in early morning light. 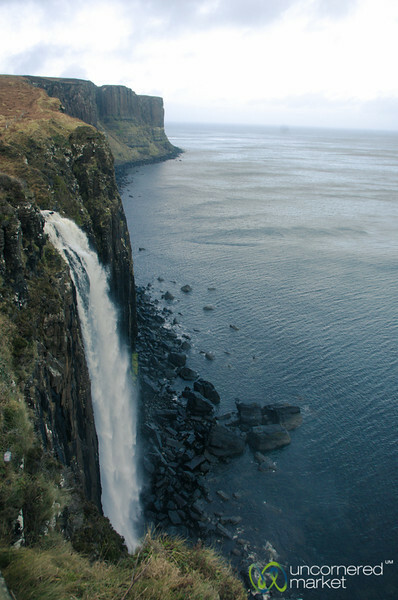 Mealt Waterfall and Kilt Rock on the Isle of Skye in Scotland. 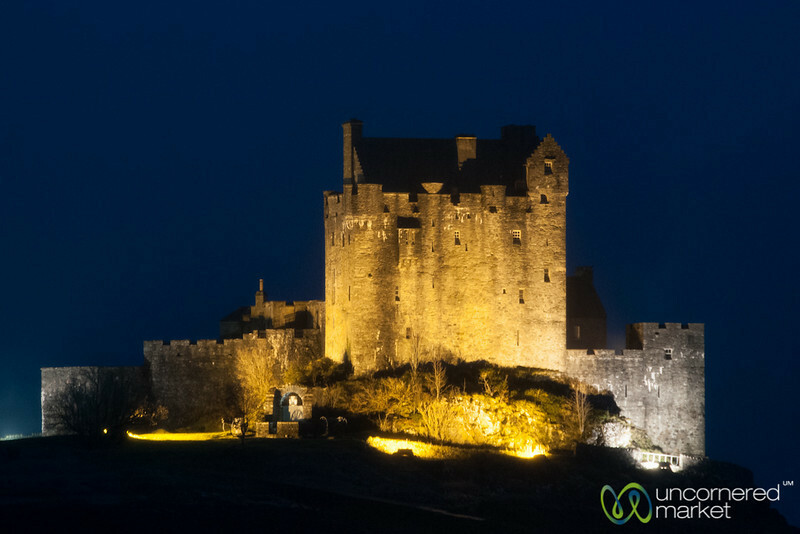 Eilean Donan Castle at night, Scotland. 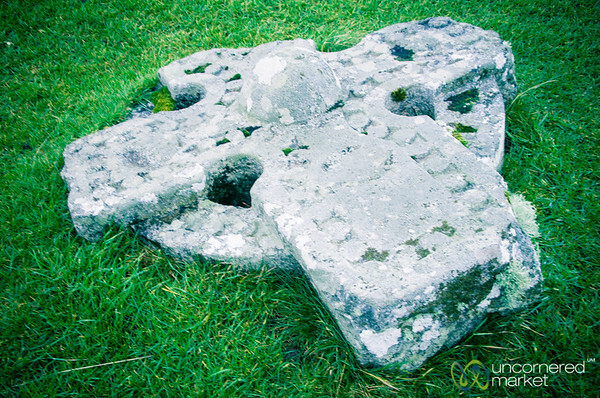 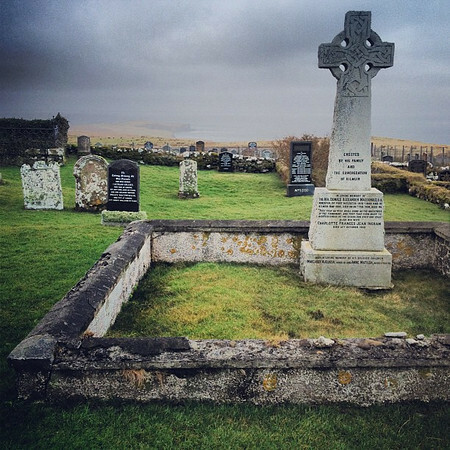 A Celtic Cross grave at Kilmuir Cemetery on the Isle of Skye in Scotland. 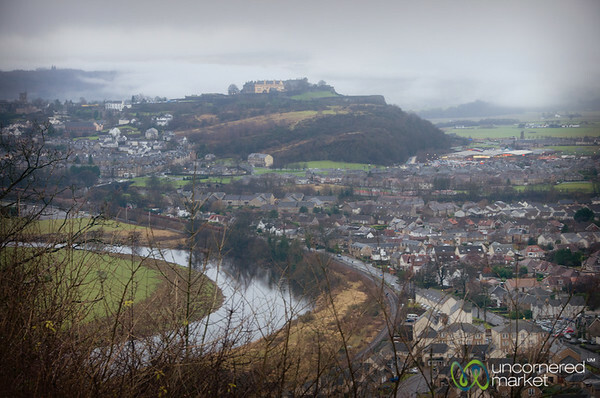 The view of Stirling Castle from the National Wallace Memorial in Scotland. 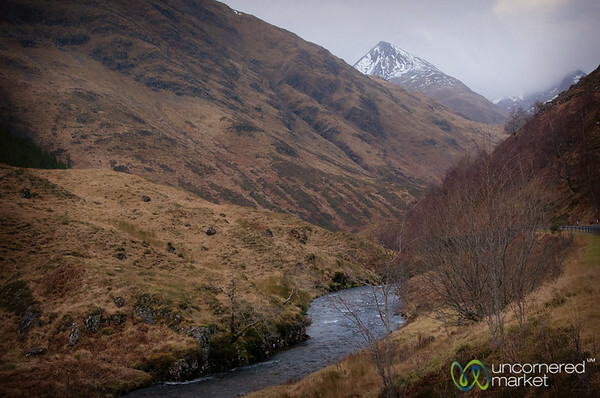 Scottish Highlands river and mountains.